Every iPhone has a SIM card slot on its right side. That slot houses a tray that holds your iPhone’s SIM card. That SIM card lets your phone connect to your carrier so that you can make and get mobile data. You might never need to access your SIM card if you bought your iPhone with one pre-installed from the carrier. However, if you buy a phone unlocked and SIM-free, or are buying used, you’re going to need to be familiar with what a SIM card is, and how to swap one out. 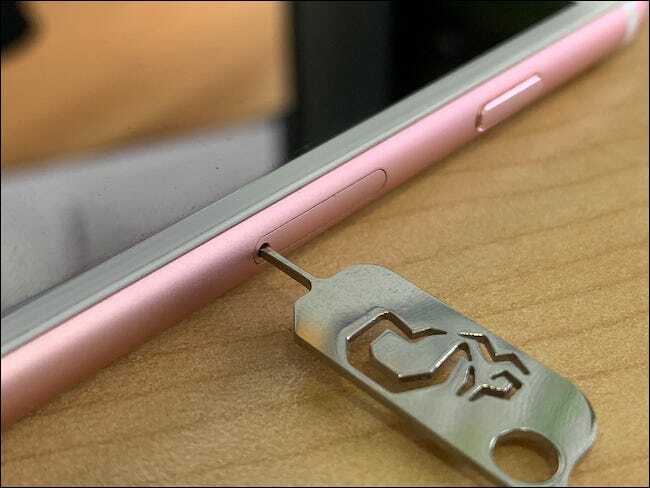 Thankfully, accessing an iPhone’s SIM card tray is not complicated, but you will need three things before you get started. That final one can be a little tricky. Depending on which iPhone you have, there might be a SIM card removal tool in the box. If there is, you’re good to go. If not, they’re stupid-cheap on Amazon, but you can also use an unfurled paperclip, a needle, or pretty much anything else that is slim and pointy. Just try not to stab yourself as you go. 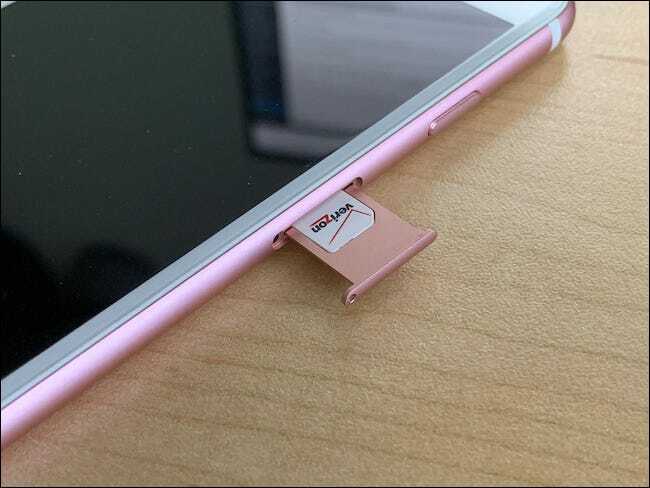 Once you have your SIM card removal tool (or a proxy), poke it into the small hole that forms part of the SIM tray. You should feel some resistance, and you need to push through that a little. If this is your first time doing this, it might feel a little odd, but you do need to exert a bit of force to get the tray out. Once you do that, the tray will start to eject, and all you need to at that point is pull it the rest of the way out. Once the tray is out, remove any pre-existing SIM card and install the new one. Ensure that you have it the correct way around using the notched corners as a guide. Once the card is installed in the tray, re-insert the whole thing into your iPhone, ensuring the pin hole lines up with the hole in the phone as you do. 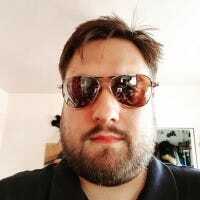 After the card installation is complete, it should be recognized by your iPhone without any device restarts. If not, try toggling Airplane mode on and off, or restarting the iPhone completely. That should get you up and running just fine.